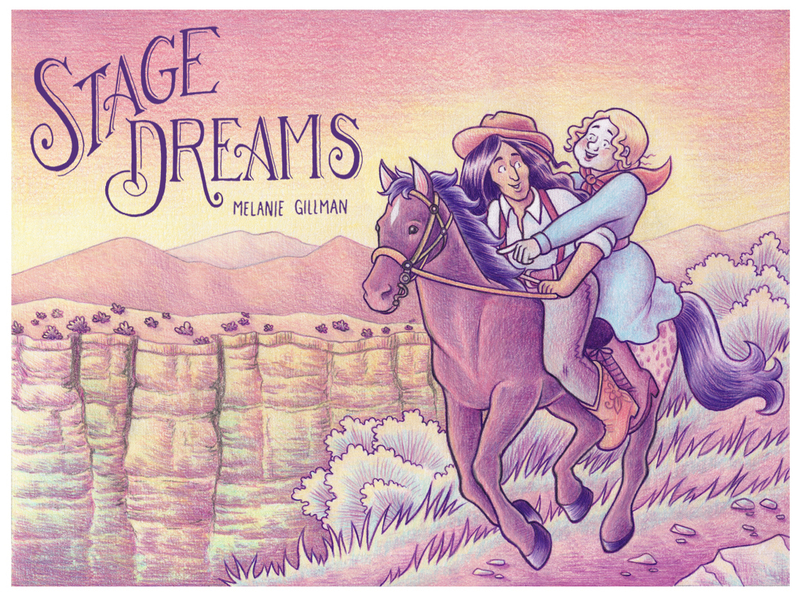 Stage Dreams is due out in Spring 2019 as an oversized hardcover. It’s set in 1861 in the southwest and incorporates romance, adventure, historical fiction, and espionage in which an outlaw and a runaway team up. Find out more in this interview with Gillman.